If you’re a home owner, home builder, property manager, or architect, you will be delighted by the quality of our work. 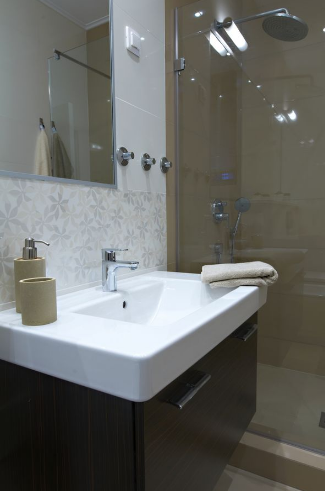 We’re a premium bathroom and kitchen renovations group. We provide bathroom, laundry and kitchen renovations service across most of Melbourne. 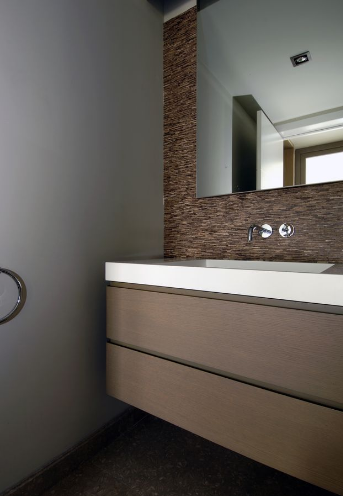 We understand that there is an overwhelming amount of options when it comes to hiring a bathroom remodeling company for your needs. We also understand that not everyone is as experienced, or even as reputable, as they claim to be. Savvy homeowners like you want the best service at the lowest pricing possible, without the risk of their bathroom renovation company taking shortcuts. 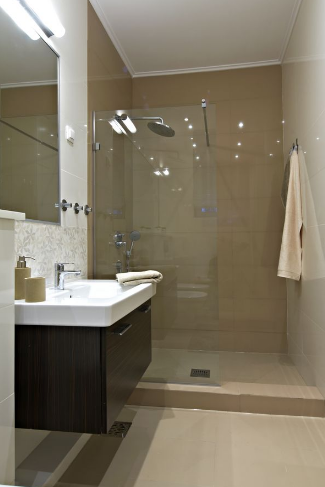 Choosing our company means getting your bathroom renovations Melbourne, the correct way each time, without sloppy service or shortcuts. We strive to always finish your job on time and budget so you aren’t surprised by high bills. We always want your job to be as close to what we quoted you as possible. Whether it’s because of the plethora of TV shows where people perform home renovations, or people are simply looking for a new way to make their homes look fresh and new again without buying another house, there are many reasons to be interested in making changes to your home. Bathrooms, especially, are common areas for homeowners to want to add a little extra charm and personality, and make it their own. Unfortunately, nothing is ever as easy as it looks on TV, and many homeowners begin a bathroom renovation Melbourne project only to have turned it into their own personal money pit. No matter how large or small a home construction project may be, it’s always a smart choice to use a professional company. ​Do you know what the top four reasons for home renovations are right now? It’s homeowners having “ageing in place” remodels, or keeping their home, in order to live there as long as possible; making their home more energy efficient; and making a home more autonomous tying with creating outdoor living spaces. If you had ideas to have any of these performed, you aren’t alone. When you need a team who knows how to offer more services for less, you won’t find a better local company than us. Home renovation can be a sound choice, especially if you plan on selling your home within the next few years. 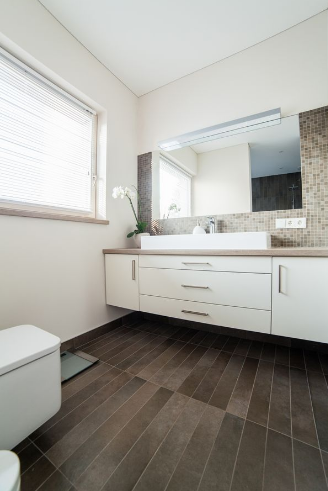 In fact, many homeowners see a return on their investment of over 78% when they renovate their bathrooms, which is a higher rate than any other room in their home. 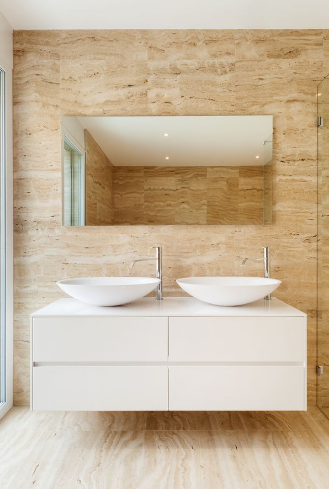 Even if you only did simple remodelling to your bathrooms, you would greatly increase the chance of selling your home, and make a pretty penny doing so. 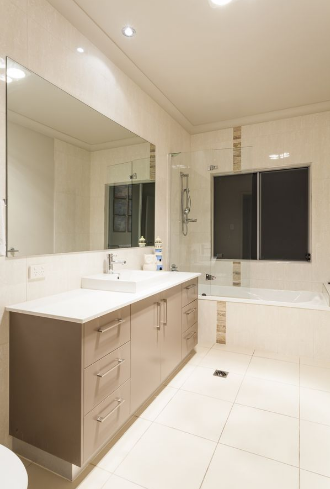 No matter where you’re selling your home, or moving to, you can get everything you need for including bathroom renovations eastern suburbs Melbourne, western suburbs, northern suburbs , southeastern suburbs. 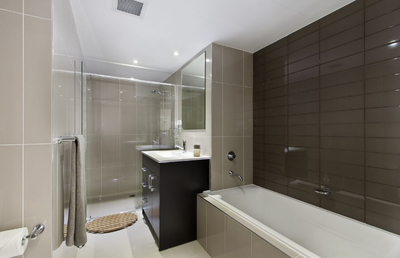 We also do Bathroom renovations south eastern suburbs Melbourne and eastern including Balwyn, Kew, Hawthorn, Box Hill, Doncaster, Blackburn, Glen Waverley, Ringwood, Dandenong, Lilydale, Berwick, Frankston, Preston, Greensborough, Eltham, Collingwood, Fitzroy, Richmond, South Yarra, Malvern, Caulfield, Clayton, Templestowe, Ivanhoe, Heidelberg, Fairfield, Carlton, Moonee Ponds, Brighton, Cheltenham, Mentone, Beaumaris, Moorabbin, Chadstone, Ashburton, Glen Iris, Ashwood, Mount Waverley. In addition, we also service Northern suburbs and Western Suburbs of Melbourne. One way Top Bathroom renovations keeps the cost low is by operating directly with a local bathroom fixture supplier. 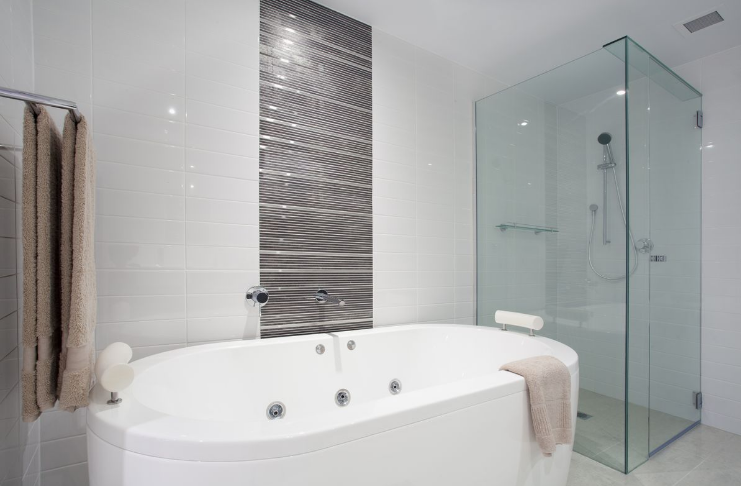 Rather than going through a big-name hardware store and paying retail pricing, we are able to use better brands at lower prices, giving you the opportunity to save on a great new bathroom remodelling Melbourne. When the other companies pay more for lower quality, your project suffers in the end. Another factor to look for when it’s time to spend money on repairs is, what quality of fixtures will be installed? If your quote is high, but they are only providing you with low-quality bathtubs, showers, and sinks, you can bet that they are pocketing most of your money and giving you the bare minimum. Ask them upfront during the quote process what brands they typically install and double check their pricing and customer ratings. Another way to make sure your recommendations are fair is to create a checklist of what items need to be replaced and try to price them at your nearest store. Some homeowners only guess as to the cost of each separate fixture, not realizing just how expensive they are and how quickly their bill can add up. The bottom of the barrel toilets you can find, for instance, will probably run around $150, and that’s not even for a good one! 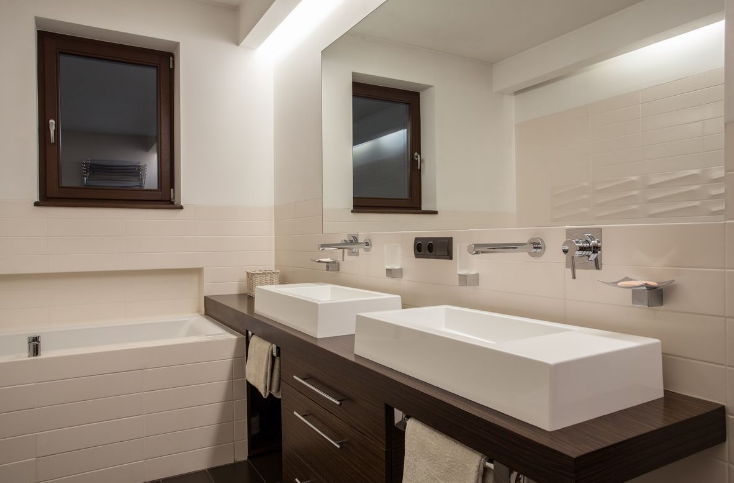 When you plan on replacing multiple fixtures, it’s easy to see why bathroom remodels will always cost a considerable amount of money. One of the best things a homeowner can do is not rush into a renovation project. Some companies will quote an astronomical price, and unfortunately the homeowners aren’t educated in how much the job should actually cost. It isn’t unheard of for some bathroom remodels to go as high as $70,000, and some only a few thousand dollars. And while price isn’t always an indication of being taken advantage of, the price needs to be justified for the amount of work going into your project. If you are on a budget, you can always consider taking care of your renovation in stages. Yes, there are some things that are easier to do in a certain order; for instance, if you’re replacing your flooring and shower, it’s easier to do both. But that doesn’t mean you should pay to have flooring installed if you can’t afford it this go around. A truly professional team, like ours, can work on only what you truly need to without pressuring you to make it easier on us.